Hunny's & Kim's Ribs in Guymon is always a great place to go for delicious food and a good time. 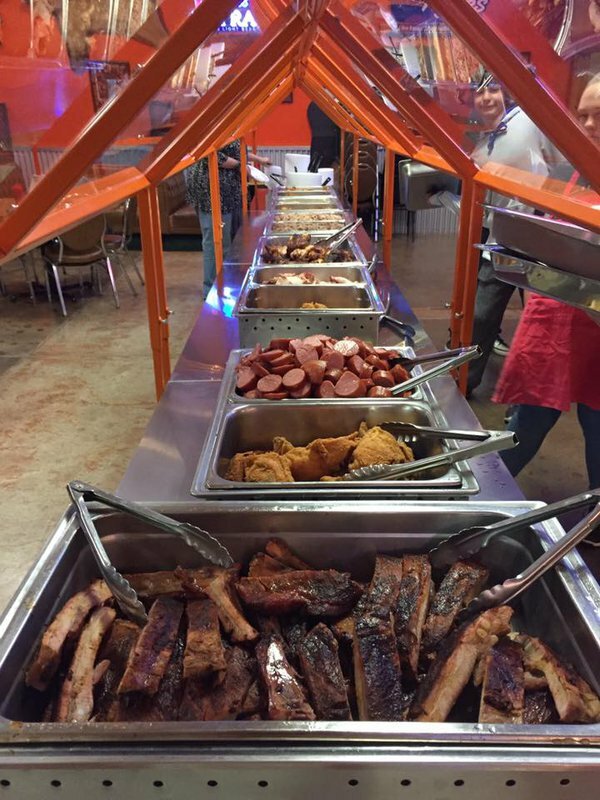 While they also serve traditional ribs and Polish sausage, Hunny's is also famous for their unique menu items like the whole Okie fried chicken, Hunny fries and barbecue nachos. Open only on Friday and Saturday nights, Hunny's & Kim's Ribs also has a full beer selection including Bud Light and Michelob Amber on draught, a wide variety of long neck bottles and even buckets of beer. 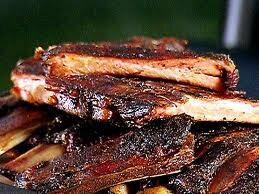 Stop by Hunny's & Kim's Ribs today to taste what you've been missing. Open Fri-Sat from 5pm until late.